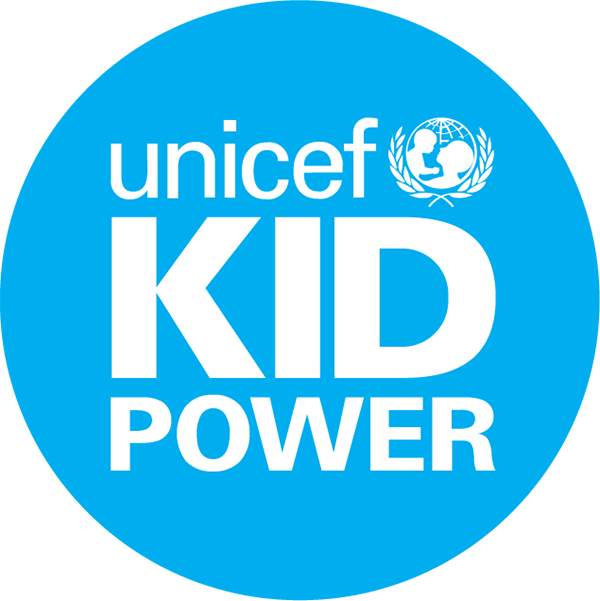 Kid Power Ups teach global citizenship, gets students active, and saves lives! Any teacher, school or educator can participate with Kid Power for free! Last year, we debuted Kid Power Ups. These short “brain breaks” range from choreographed dancing and yoga sessions — to get that energy out or to calm down — as well as Social Emotional Learning (SEL) focused videos to bring global education into the classroom Register for free and get access to a collection of videos that will add real-world impact to your activity breaks. Each time your group completes 10 Kid Power Up videos, they unlock one packet of Ready-to-Use Therapeutic Food (RUTF). Learn more about Kid Power Ups. Make a real-life impact in your community by earning Kid Power Coins — using either method above — and giving back. Students can use the Coins in Kid Power Exchange to give back to others in their community. The Kid Power Exchange is a kid-directed giving platform that converts Coins into donations to local charities. We appreciate your patience as we fine-tune the Kid Power Exchange - more soon! Bring Kid Power Bands to your classroom and unlock even more lifesaving nutrition with every step students take. Get Kid Power Bands for your students.